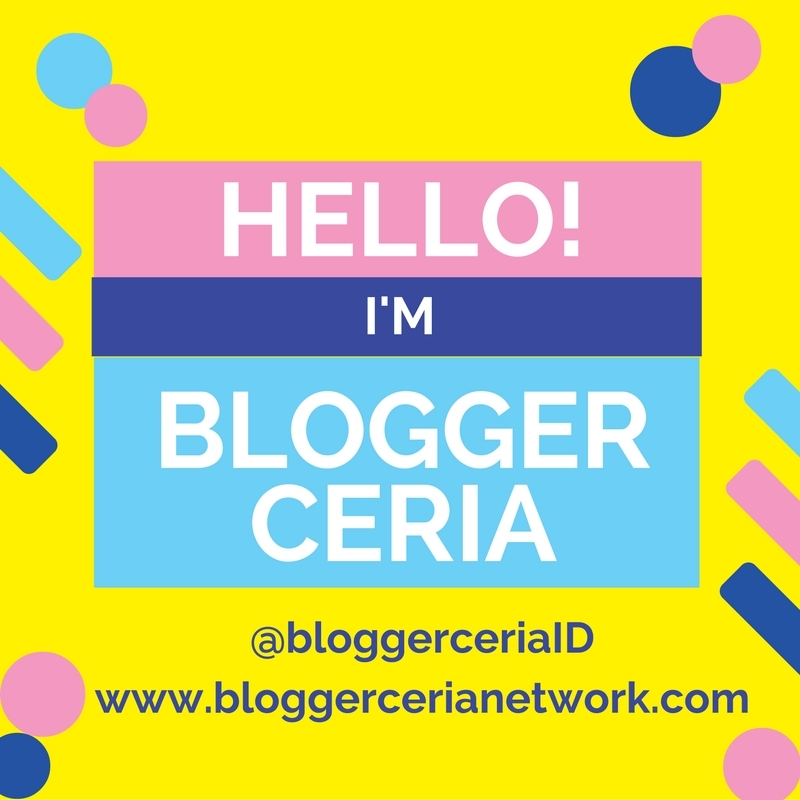 Sudah cukup lama juga aku jadi blogger yang aktif posting di blog dengan content beauty/lifestyle. I always took blogging as a fun way to escape and relax. Looking back now, I, myself kinda surprised to what it leads me now. Because sharing is caring, aku mau memberikan list top 5 Influencer favoritku yang menginspirasi dan aku jadikan role model baik dalam blogging ataupun ke kehidupan sehari-hari. In the realm of social media world, these queens know how to put everything perfectly. Keep scrolling! Ah, the gorgeous woman behind Garypeppergirl.com never stops to amused me. With her fiance as the man behind the camera, they have traveled around the world with gorgeous outfits and incredible scenery. I stalked her (yes, stalking through her instagram pictures) since the beginning of her journey and i'm still in an awe of how much she has invested in blogging and how big Grarypeppergirl.com has evolved now. Both Nicole and Luke set the bar so high for other bloggers to keep up with them. Prepare to be jealous when you enter the vivid world of Garypepper. In the realm of beauty guru, she's the queen! Siapa yang ngga kenal dengan Michelle Phan? THE Youtube Sensation Michelle Phan. The girl who's now joining the cover of Forbes of being successful under 30 never stops achieving! She's the one who made beauty blogger/guru a real profession exist! 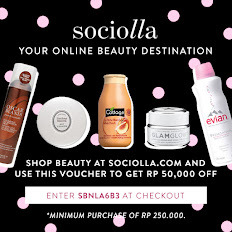 Yang paling aku suka dari Mish bukan soal makeupnya. 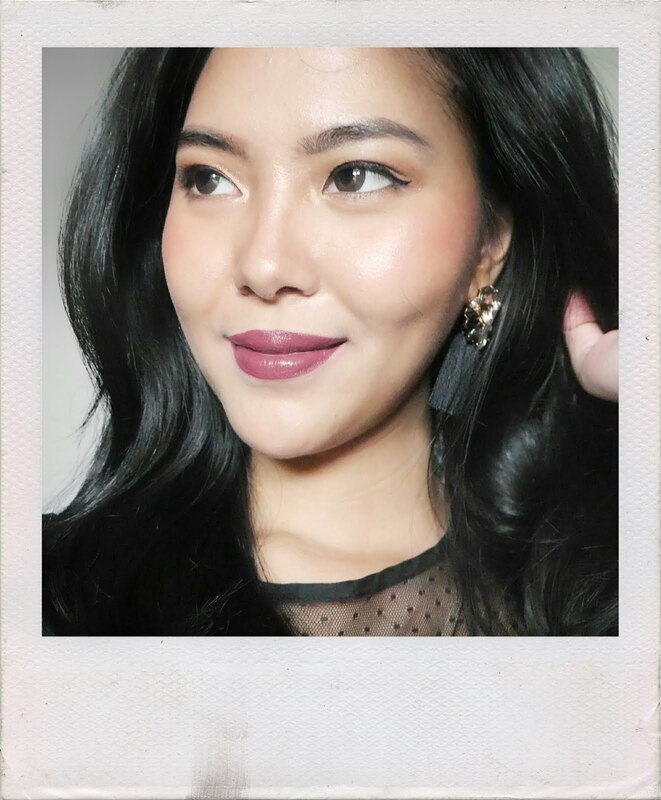 Malah banyak beauty guru lain yang lebih gila skill makeupnya ya kan. But her creativity, her determination and the way she became a pioneer is what makes her special. Started with her youtube channel, a contract with Loreal, have her own makeup brand, and now her own company! Lisa taught me how to apply makeup flawlessly. 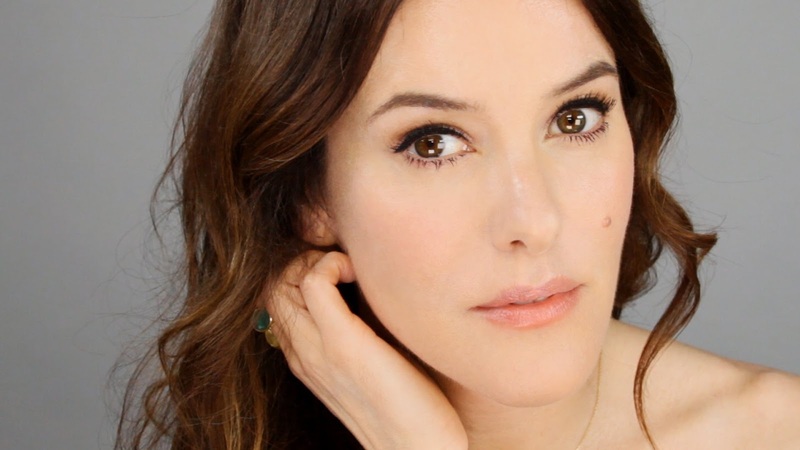 Her Fresh, elegant, naturally -flawless style of makeup change the way i used to put my makeup on! Lisa's blog and youtube has now spread in the entire world and with her contract with Lancome she's growing even bigger now. Lisa has done numerous amount of celebrities makeup and sometimes those interesting celebrity appears on her youtube channel! I know, i know, you'd probably ask who Laura Vitale is. She uploads tons of great cooking recipes. From baking pastries, holiday recipes, or even just an easy peasy snack for families. Her Youtube channel Laura in The Kitchen really helps me survived that saturday / monday morning, pas buntu ngga tau mau makan apa hari itu dan mager banget keluar rumah liat yotube nya untuk sekedar cari referensi makan apa ya hari ini. Hehe. She inspires me to create dishes for my family and make me looking like a real professional cook, thanks to her easy recipes!